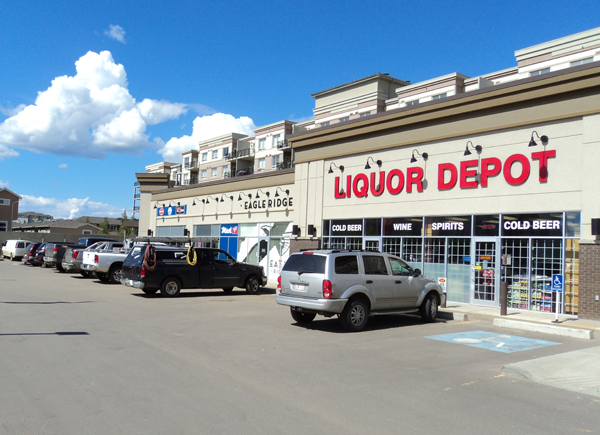 Eagle Ridge Corner is a single-building property constructed in 2009. 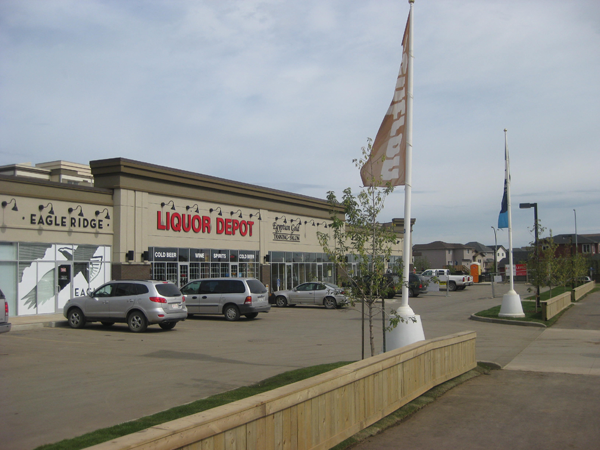 Located in the Eagle Ridge residential neighbourhood of the greater Timberlea subdivision of Fort McMurray, the area contains around one third of the city’s population. 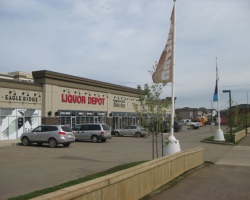 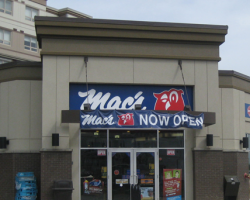 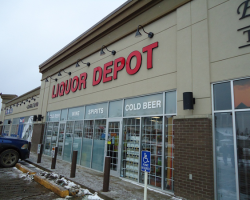 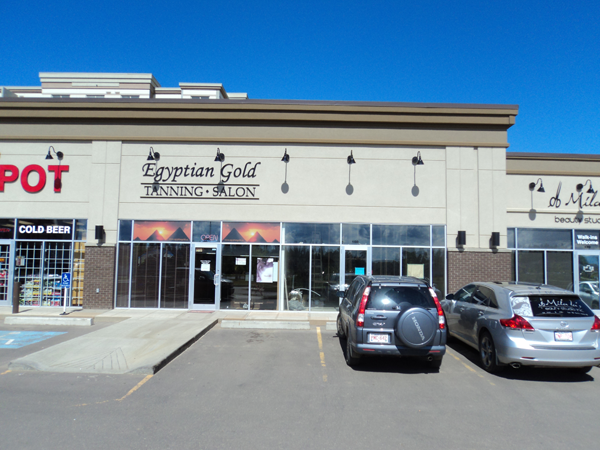 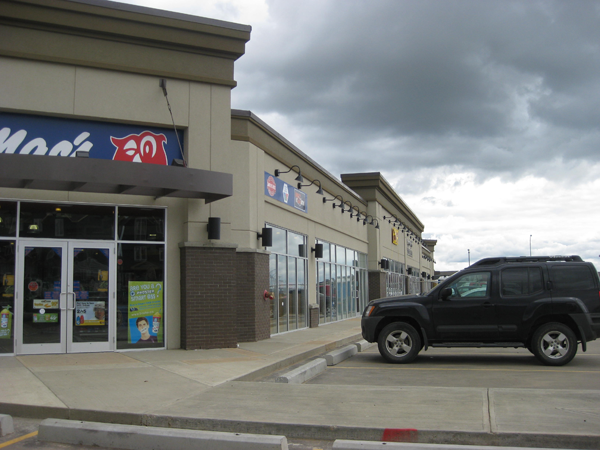 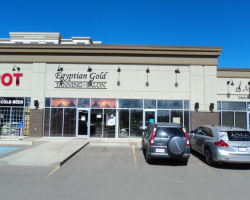 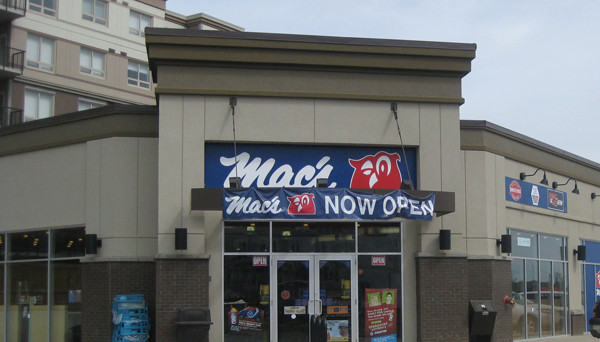 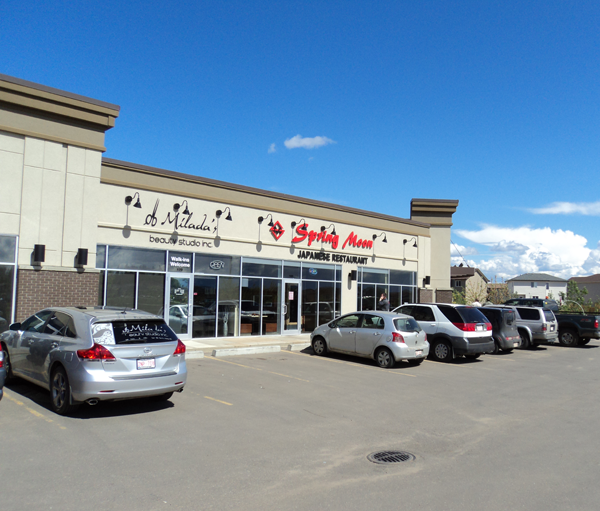 The property is in close proximity to Confederation Way, which provides access to Highway 63, and provides a link to other commercial, residential and industrial nodes in Fort McMurray. 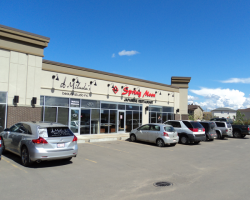 Eagle Ridge Corner comprises 12,654 square feet of leasable area and is occupied with strong national and regional tenancies in place. 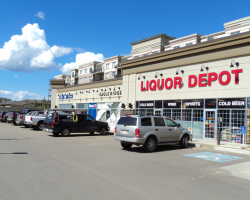 Eagle Ridge Corner has 41 parking stalls for a ratio of 3.2 stalls per 1,000 square feet of leasable area.